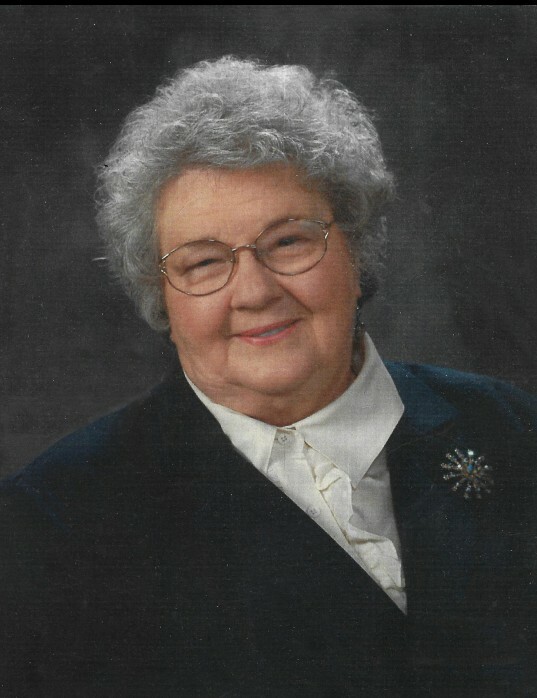 Julia Jensen Oldroyd, 84, passed away in her home in Glenwood, Utah on September 9, 2018. She was surrounded by her loving children. 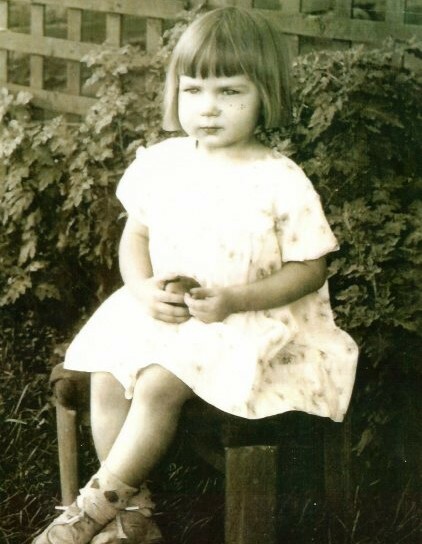 Julia was born in Richfield, Utah on November 30, 1933. She was one of nine children born to Vance Vernal and Myrtle Coffin Jensen. As a child she enjoyed helping in her father’s dry-cleaning business. One of her special memories from her childhood was when she invited her entire class home for a birthday party- surprising her mother. Myrtle was a trooper and while the children played games she made sandwiches for them and baked a birthday cake for Julia. High school was an exciting and busy time for Julia and her sisters. They sang for church and community audiences, as well as on the radio. Julia graduated from Richfield High School in 1952. Julia met the love of her life, Warren Frank Oldroyd on a blind date. 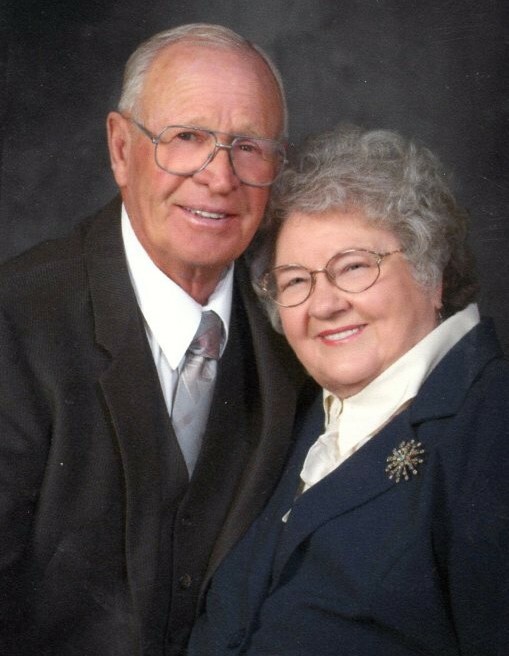 They married in the LDS Manti Utah Temple on June 6, 1952. Several years and two children later, Frank and Julia moved to Cedar City Utah where Frank worked for Safeway. He was then transferred to Elko Nevada as an assistant manager. Julia established a loving home there and their family soon grew to seven children. In 1964 they moved to Evanston Wyoming where Frank continued employment with Safeway. Frank retired from Safeway in 1998 and Frank and Julia formed Oldroyd Handyman Services, a successful carpentry business. Julia and her daughter formed a business named the Paper Dolls. They hung wallpaper and painted together for over twelve years. 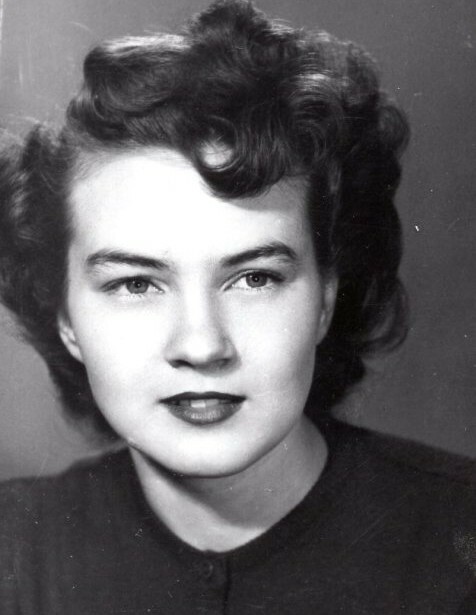 Julia was known for her talents in cooking, sewing, quilting and singing for the church choir. Julia was a faithful active member of The Church of Jesus Christ of Latter-day Saints. She served as Relief Society president, Primary president and taught Gospel Doctrine classes. She was active in the Daughters of Utah Pioneers. Frank and Julia also gave of their time by volunteering as tour guides at Cove Fort Utah Historic Site. They served the Nauvoo Illinois Restoration Mission for The Church of Jesus Christ of Latter-day Saints in 1994. Frank restored older homes and Julia acted as a tour guide in multiple locations on the tour site. They both acted in nightly play productions there as well. A dream was fulfilled when they were able to retire and restore Frank’s childhood home in Glenwood Utah. They spent their time enjoying their beautiful homestead. Julia had a big bountiful garden here and would spend time canning and enjoying the fruits of their labors. They loved to entertain close friends by having them over for dinner and to play card games. During the winters, the couple would escape the colder temperatures and travel to Quartzsite, Arizona and camp with their friends. Frank and Julia were both able to pass away in the home they both loved so dearly thanks to the tender care of two daughters and a son-in-law: Karen Ashby and the last year by Julia and William Davis. Julia is survived by six of her children: Annette (Richard) France, Julia (William) Davis, Cindy Dean, Brent Oldroyd (Steve Morris), Farrell Oldroyd, and Karen Ashby. 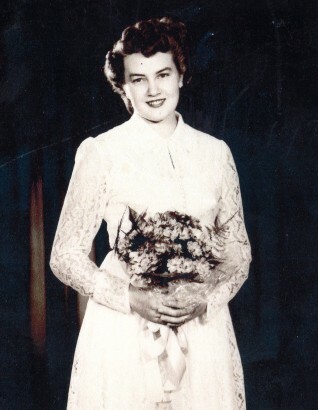 She leaves behind a strong legacy of 29 grandchildren and 63 great-grandchildren. Julia was preceded in death by her husband Frank; an infant son, Raymond Keith, and her son, William Frank Oldoyd.